One of the most adventurous and consistent techno producers of the 2000s and 2010s, Koze was known first for his exceptional DJ skills. One of the most adventurous and consistent techno producers of the 2000s and 2010s, Koze was known first for his exceptional DJ skills. Music Is Okay, issued in 2000 on Yo Mama, was his first mix album, released prior to the formation of International Pony -- a whimsical dance act that was signed to Columbia in Europe. It was around this time that Kozalla became one of the Kompakt label's leading artists, beginning with September 2003's "Der Säger Von St. Georg" (a track on Speicher 11) and a three-track 12" titled The Geklöppel Continues. The following month, he recorded his second commercially released mix, All People Is My Friends, which was released on Kompakt the following January. He continued to release thrilling, rule-breaking singles and remixes, as well as albums: Wo Die Rammelwolle Fliegt (Buback, 2005), Kosi Comes Around (Kompakt, 2005) and, on his own Pampa label, Amygdala (2013). Reincarnations: The Remix Chapter 2001-2009 (Get Physical) and Reincarnations: The Remix Chapter 2009-2014 (Pampa) collected his considerable, often spellbinding, remix work. 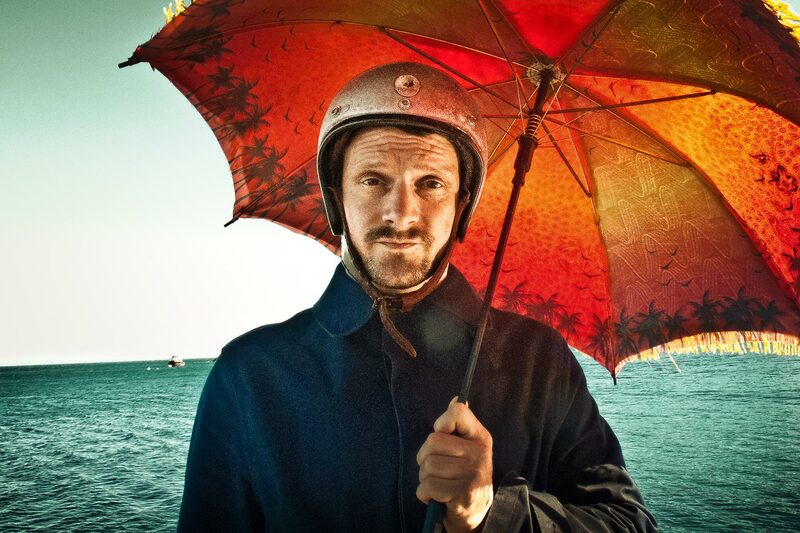 In 2015, Koze had the honor of compiling the 50th installment of !K7's celebrated DJ-Kicks series, showcasing his love for leftfield hip-hop and pop as well as house.